prosource.it have been named in the top third of The Sunday Times International Track 200 rankings which ranks Britain's mid-market private companies with the fastest-growing international sales over the past two years. Sitting at no. 65 in the illustrious league table, prosource.it are one of many companies who have benefited from taking the bold step of venturing overseas during a recession. 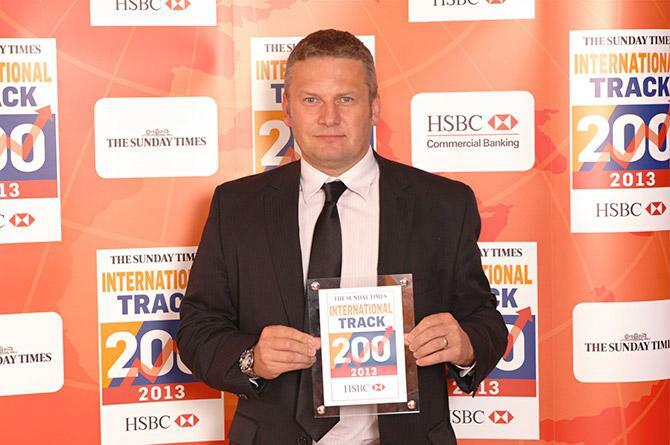 "We are delighted to be recognised in the International Track 200 rankings. Upholding our core values has been central to our growth in both the UK and internationally – these include our commitment to our long term relationships, with our customers and our staff, and remaining debt free and financially independent.